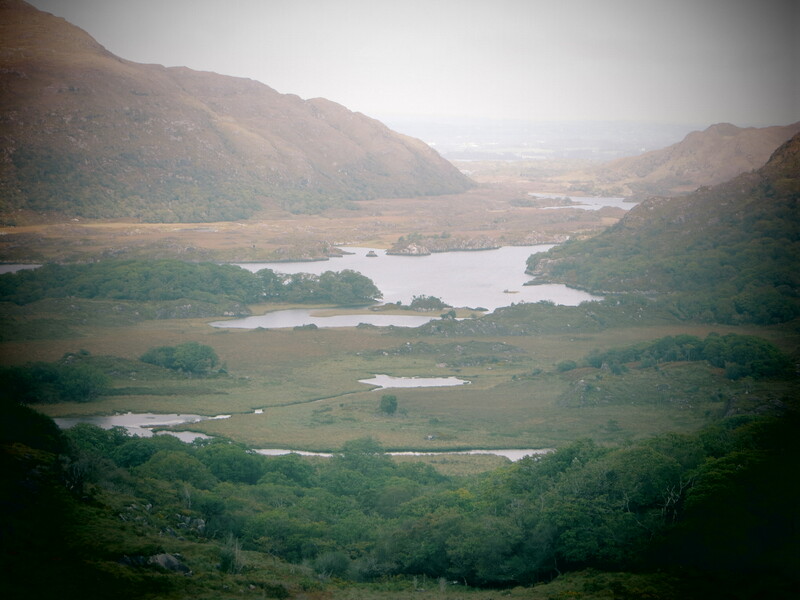 On Easter Sunday we went walking in Killarney National Park, where the 3 Lakes of Killarney are to be found, and the place is surrounded by mountains, with the most beautiful scenery all around. The bridge above is where one of the lakes flows in to the other, and everywhere you look there are the most beautiful textures and colours, with the trees, grasses, water and mountains all blending in together. Ireland can be a place where there are a lot of ‘grey’ days, and showers, and clouds, but in spite of that, you can still see the natural beauty all along the coast. 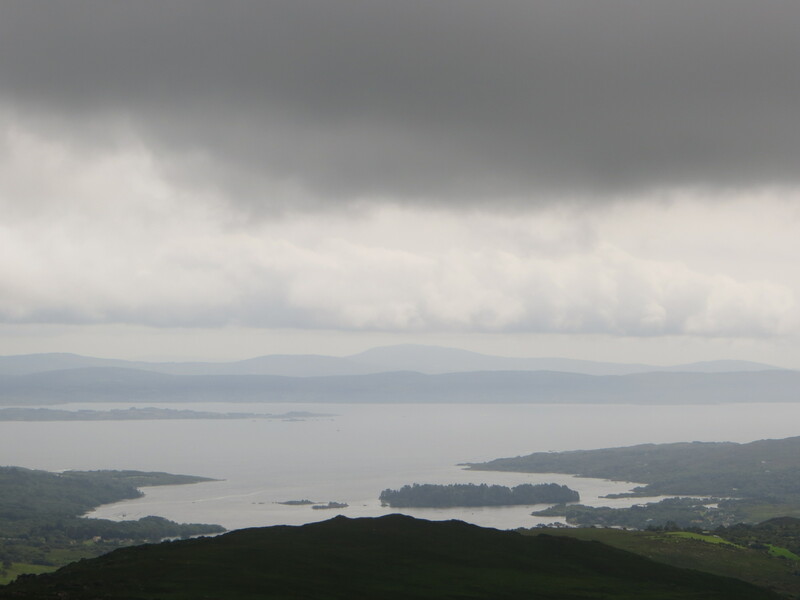 The photo above was taken on a hike near Glengarriff, as we looked out over Bantry Bay, and the far off mountains, wondering would we make it back down the mountain before getting wet. 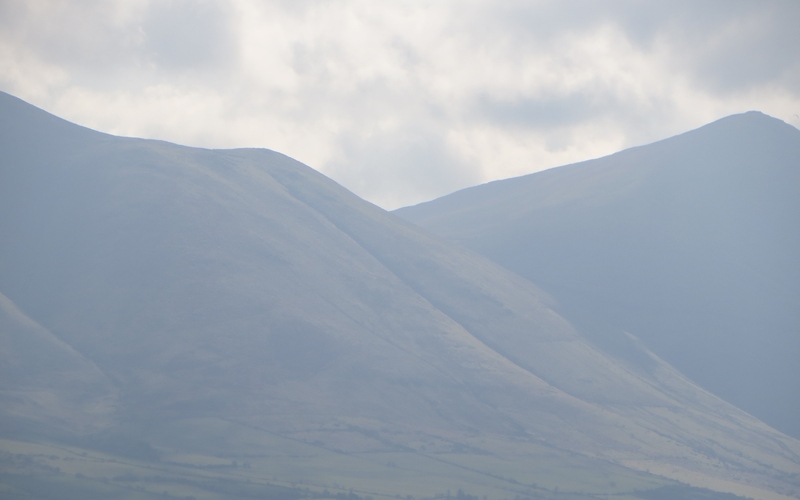 Hikers and hill walkers love the challenge of steep mountains like these, and in County Kerry there are plenty mountain ranges to satisfy all different levels of climbers. Even though my star sign is Capricorn, the mountain goat, I enjoy being near water and listening to rippling streams on a lazy summer’s day, or waves crashing on the shore on a stormy day. These are some of my favourite water photos. The first one is a very photographed place of natural beauty here in Ireland, the Lakes of Killarney, which is a must see for visitors to this country. 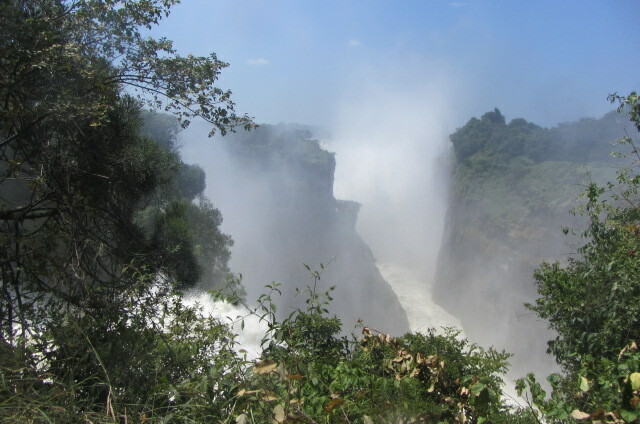 And on the other side of the world, in Zimbabwe, no visit would be complete without a visit to Victoria Falls, and the mighty Zambezi River. This gorge is called the Devil’s Cataract, and the falls here only have a drop of 60 meters, as opposed to the main falls which are over 100m deep. Even so, I wouldn’t like to go over the cliff into the ‘boiling pot’ below.